Hotel Indigo Phuket Patong is celebrating it’s opening with a special package offer for MICE group bookings. The electrifying neighbourhood of Patong, Phuket has a new social heartbeat with the recent (18 November 2018) opening of Hotel Indigo Phuket Patong. 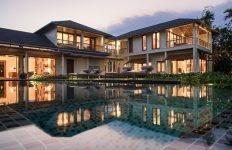 InterContinental Hotels Group, one of the world’s leading hotel companies, signed a management agreement with Kebsup Group Company Limited to open the first Hotel Indigo in Phuket, and the 180-room spectacular resort boasts a unique atmosphere that’s inspired by its neighbourhood. Inspired by the neighbourhood’s fishing villages, tropical rainforests and pulsating nightlife, the hotel is a gallery and canvas reflecting Patong’s culture and history in a stylish, spirited and inviting space. A local and authentic approach to dining and social experiences sets the stage for a refreshed Patong journey. Catering for gatherings and meetings, the Hotel has two meetings rooms with a capacity to cater for up to 90 people. 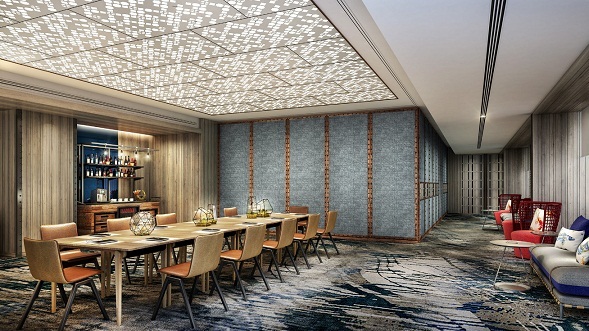 Hotel Indigo also offers different food and beverage packages and is able to assist in organising employee-bonding activities. 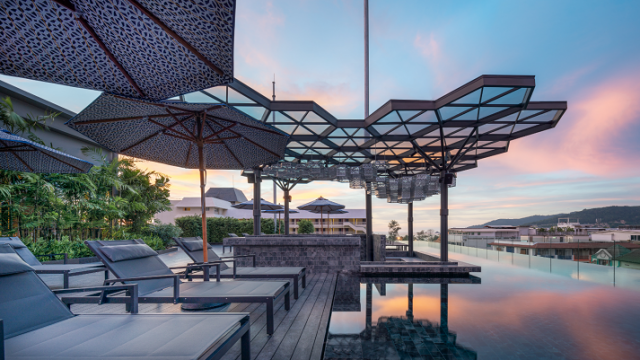 To celebrate the launch of Hotel Indigo Phuket Patong, MICE group bookings of more than 10 guests can take advantage of a special package deal offer by booking before 31 March for stay by 31 October.